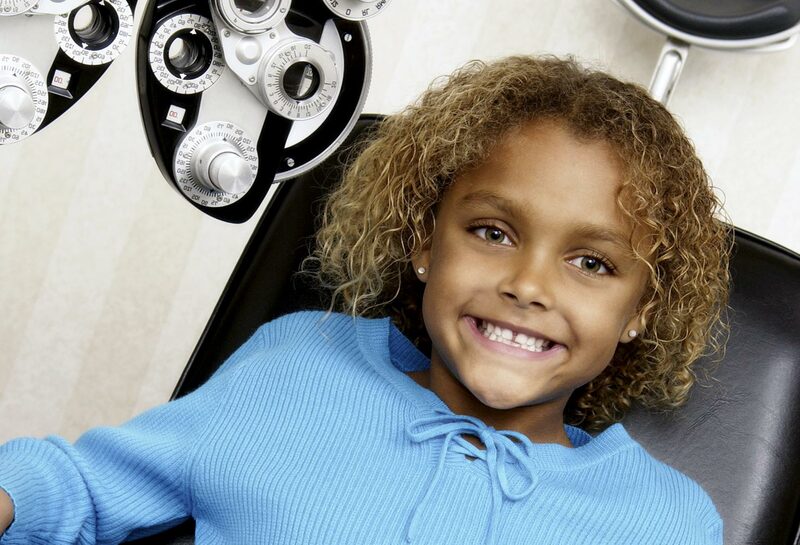 The International Pediatric Ophthalmology and Strabismus Council (IPOSC) is a Council of National and Supranational organizations working together to preserve and restore eye health and enhance visual function in children, and ocular alignment and binocularity in children and adults throughout the world. Learn more about criteria for membership. ORBIS International prevents and treats blindness by providing quality eye care to transform lives. ORBIS provides the tools, training, and technology necessary for local partners to develop their own capacity to provide quality eye care services that are affordable, accessible and sustainable. ORBIS is dedicated to saving sight and eliminating avoidable blindness worldwide. ORBIS Cybersight may provide a learning platform that will enhance regular communication between international programs and AAPOS visiting faculty. 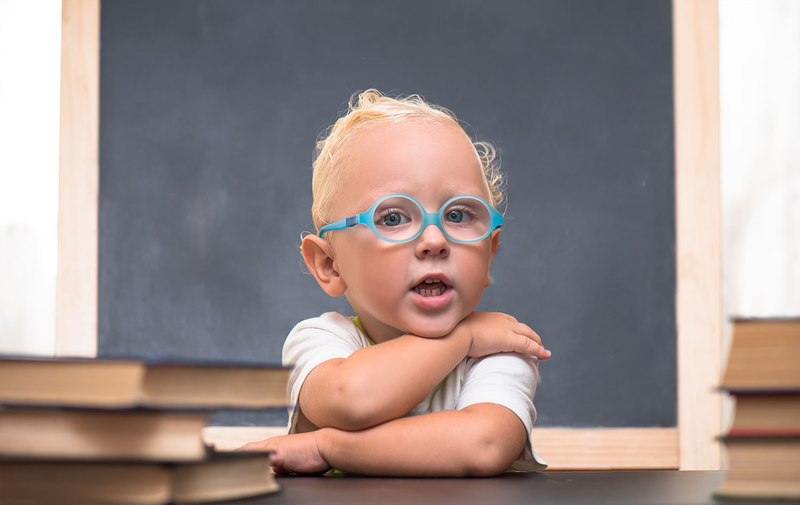 It also allows students access to comprehensive learning material in pediatric ophthalmology and strabismus completely free of charge. 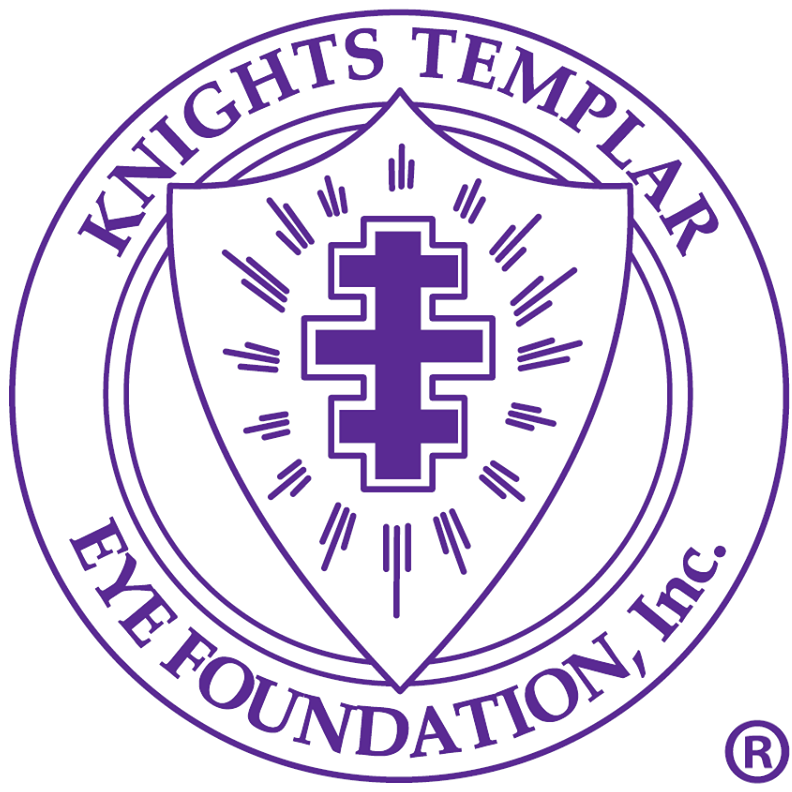 Knights Templar Eye Foundation partnered with EyeCare America and the foundation of the American Academy of Opthalmology to support Ophthalmologists with research and education. AAPOS has been in long-term negotiation with Tianjin Eye Hospital (TJEH) for the purpose of assisting with an Education Program in Pediatric Ophthalmology and Strabismus at that institution. 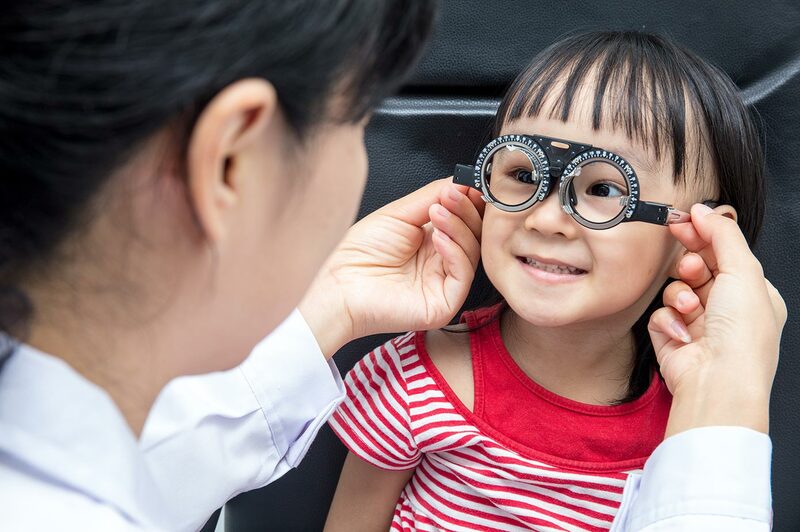 Tianjin Eye Hospital is the premier center for strabismus and pediatric ophthalmology in China.